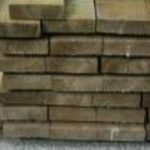 All our 5ft options available in one place. 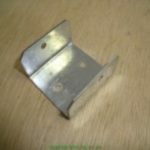 Galvanised clip for attaching timber fence panels to the wooden fence posts. 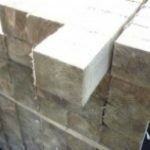 Tanalised pressure treated timber 150mm(6in) x 22mm(1inc) available in a 3m(10ft) length Ideal as a barge board/kickboard for closeboard/featheredge fences or as a edging board. Tanalised pressure treated timber board 150mm(6in) x 22mm(1in). 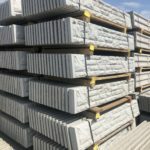 Available in 6ft, 3m(10ft), 3.6m(12ft) and 4.8m(16ft) lengths. 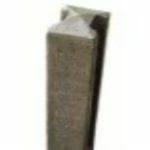 Ideal as a barge board/kickboard for closeboard/featheredge fences, also used as a edging board. Rapid set all in 1 post concrete. Simply tip in the hole round the post and add water. 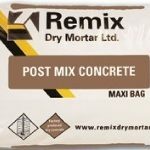 Postfix concrete mix 20kg approx weight. 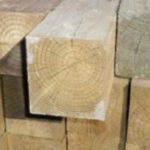 Fence post available in 2.1m(7ft) and 2.4 m(8ft) lengths. 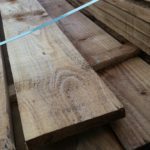 For use with overlap, waney edge or featheredge fence panels.